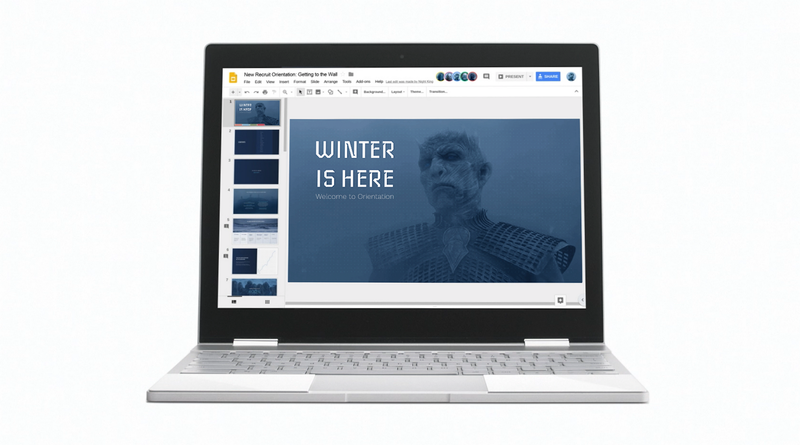 Last Friday (the 19th), the @Google account tweeted out that "Winter is coming for Chromebook..." together with a confusing video that showed a clip from Game of Thrones playing inside Slides on a Chromebook. The crossover event seems to have resolved as a new "White Walkers" page is now up on Google's Chromebook site. At first glance, it seems like an out-of-touch marketing effort, or a last minute attempt to use up acquired licensing, but parts of it are at least a little funny. There are a few rugged smartphones on the market, like the Galaxy Active series or the LG X Venture. But maybe those aren't tough enough for you. Do you need a phone that will survive "fields, underwater and other outdoor environments"? What about one that is "manly, strong, and special in market"? 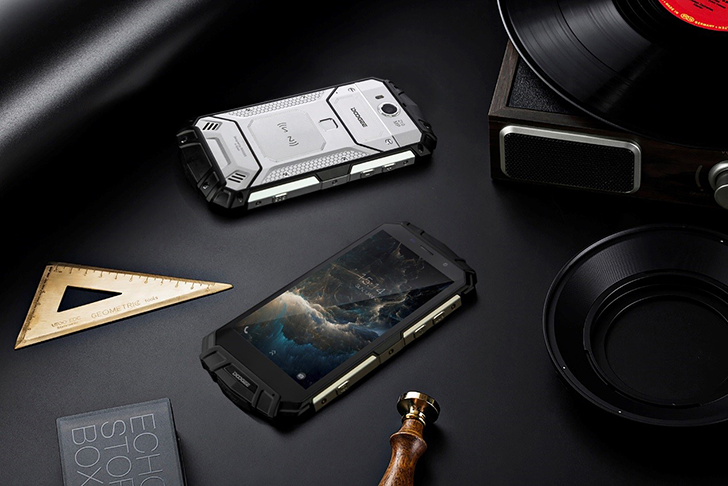 If so, the Doogee S60 might be for you. 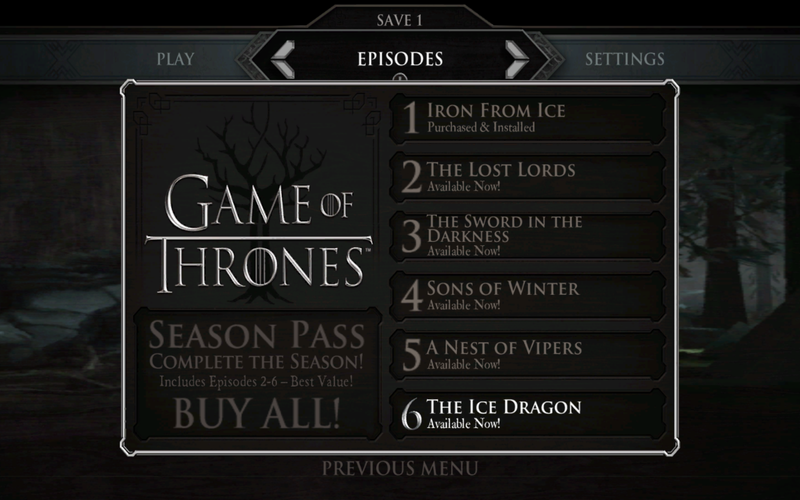 Game of Thrones: Conquest is the latest soft launch title whose APK I have gotten my hands on for testing purposes. I do this in order to give everyone an idea of what to expect when the game is officially released. While the Play Store listing for Game of Thrones: Conquest is described as a combat strategy game that is most obviously based on the Game of Thrones license, all I could hope for is that it doesn't turn out to be yet another Clash of Clans clone. Apparently I was being too optimistic. 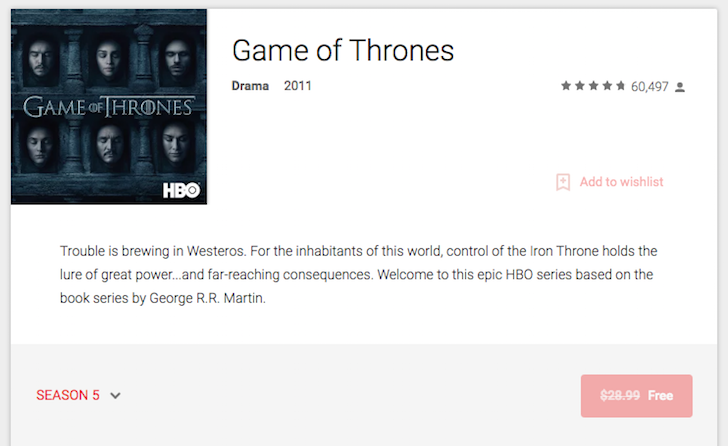 Game of Thrones, the TV adaptation of the popular novel series, A Song of Ice and Fire, by George R. R. Martin, will surely go down a treat with Google Play shoppers in the US (sorry, everyone else - it looks like you're out of luck here). The way I understand it, Game Of Thrones is a TV show where every character that you love or hate dies, where people get terrified when Winter is coming, and where dragons and nudes cater to every person's weird and unfulfilled fantasies. Or something. I want to watch the show, but I can't handle all the suspense, so I'm going to wait until the last season starts and then binge watch it until I forget what daylight is and what real people do. The Game of Thrones Android game is a different story though. It's an adventure game developed by Telltale, which has made a name for itself in this genre thanks to intriguing scripts and excellent voice acting. 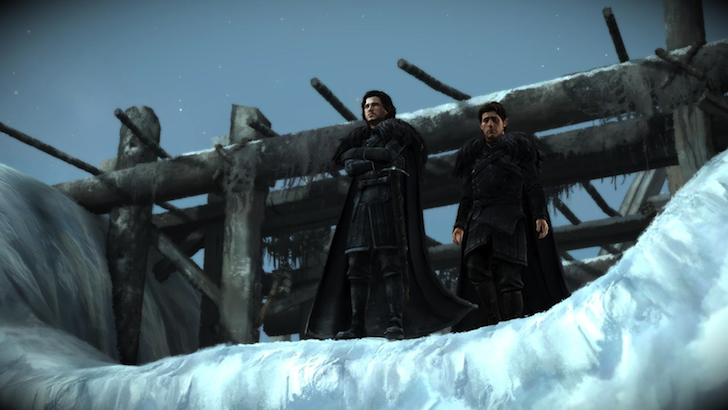 A year after Telltale Games kicked off its point-and-click take on Game of Thrones, the season is coming to an end. Episode 6: The Ice Dragon is now available inside the Android app. If you haven't bought a season pass, you can snag up the episode for $4.99. 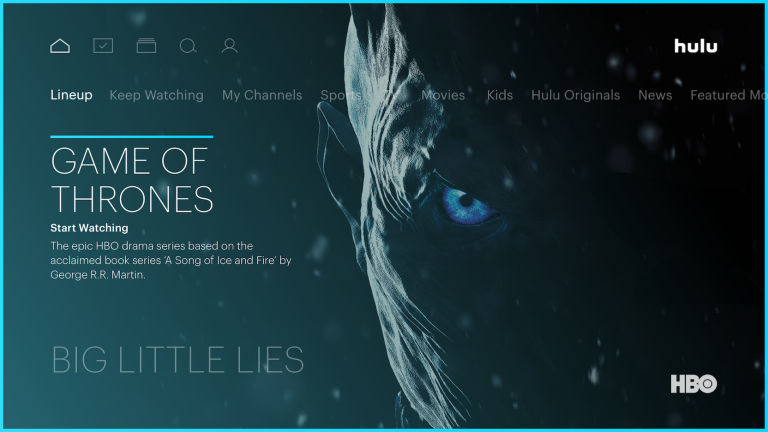 Back in May of this year we reported on the imminent expansion of Android TV apps promised by Google, including an app for HBO GO. The timeline for its release was originally "sometime this summer". Looking out my window at the sodden mess of wet, decaying leaves plastered to my driveway here in Seattle, I think it's safe to say they missed that deadline. Oh well, I guess late is better than never. 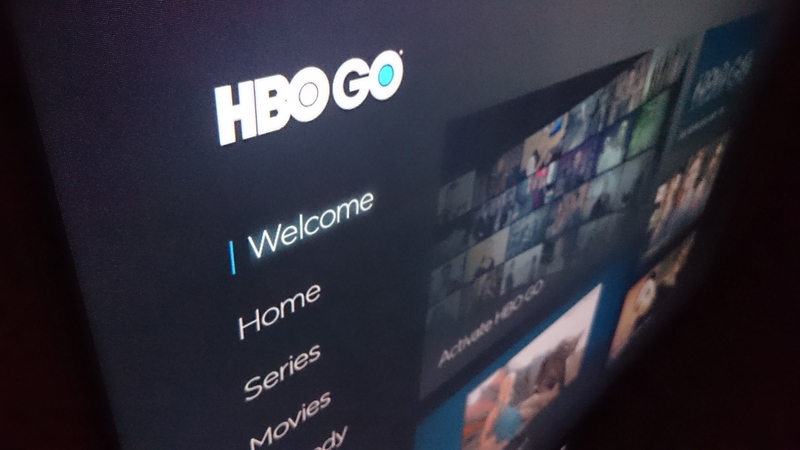 HBO Now subscribers have had access to an Android TV app since the beginning of the month, so it's nice to see the far more popular HBO GO app finally catch up. 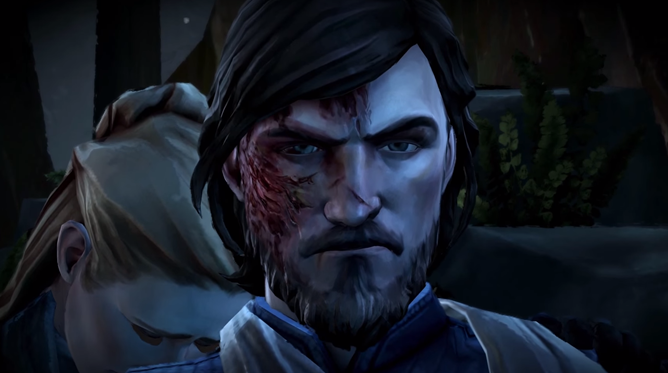 Are you enjoying TellTale's latest batch of episodic Android adventure games? Good. They're both coming to an end. For the moment, anyway - the first batch of Tales from the Borderlands episodes (based on and vastly improving the story behind 2K's Borderlands shooter series) is available in full on the PC and consoles right now, and the last episode is scheduled to hit the Android version tomorrow, October 22nd. If you prefer fantasy to sci-fi, then the Game of Thrones series will end next month with its sixth episode. "The Ice Dragon" will release on all platforms on November 17th. Though TellTale has been putting its console and mobile releases closer and closer together for the last year or so, this will be the first time that an episode releases on Windows, consoles, Android, and iOS on the same day. 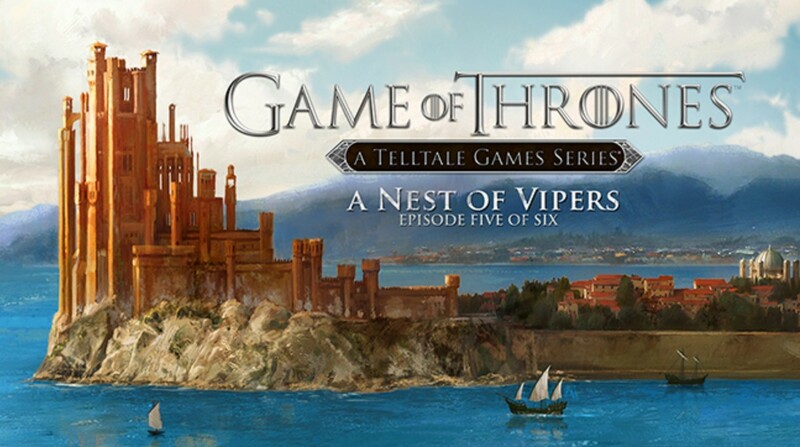 The fifth installment in TellTale's Game of Thrones adventure game adaptation has arrived. If you've been playing through each episode as they're released, now is the time for you to jump back into the game. As for those of you who are contemplating joining in for the first time, know that you have more content to play through all at once than those who started before you. 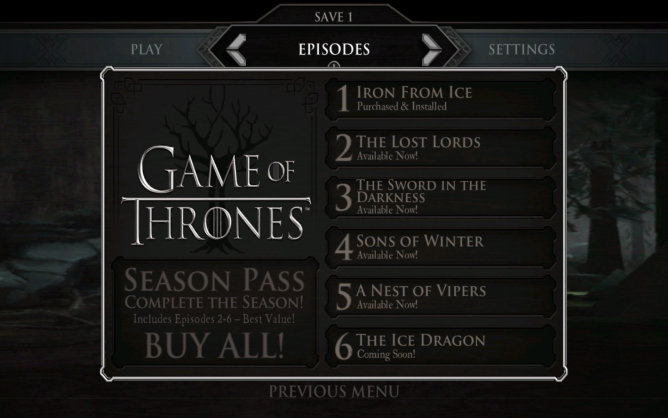 When you download Game of Thrones from the Play Store, it comes with the first episode included. Each consecutive one costs an additional $5 through an in-app purchase. Alternatively, you can get the full season for $20.